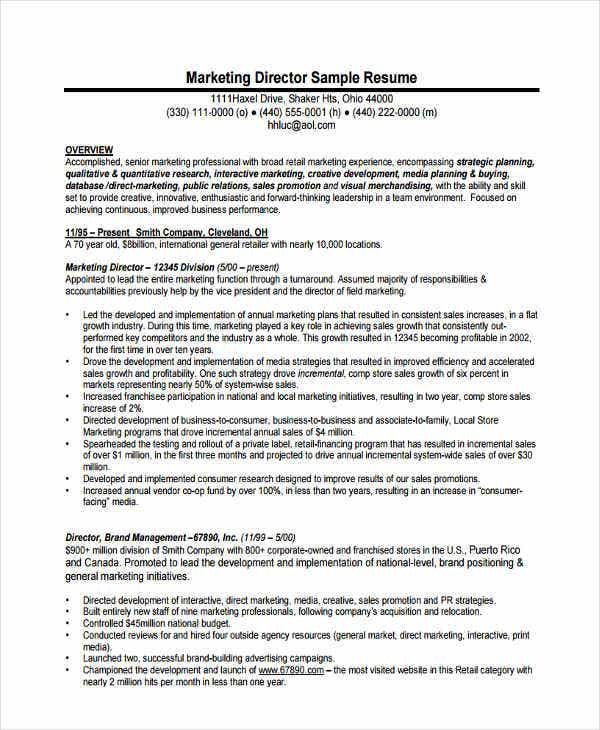 A marketing resume is a document that provides information about the qualifications, skills, and competencies of an applicant who would like to apply for a professional work position in the field of marketing. 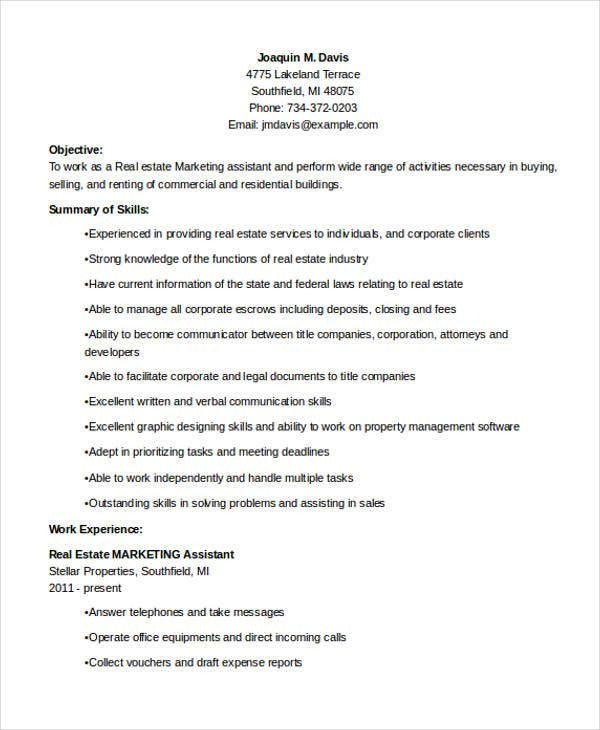 A marketing resume must always have a striking career objective, resume profile, or resume summary. 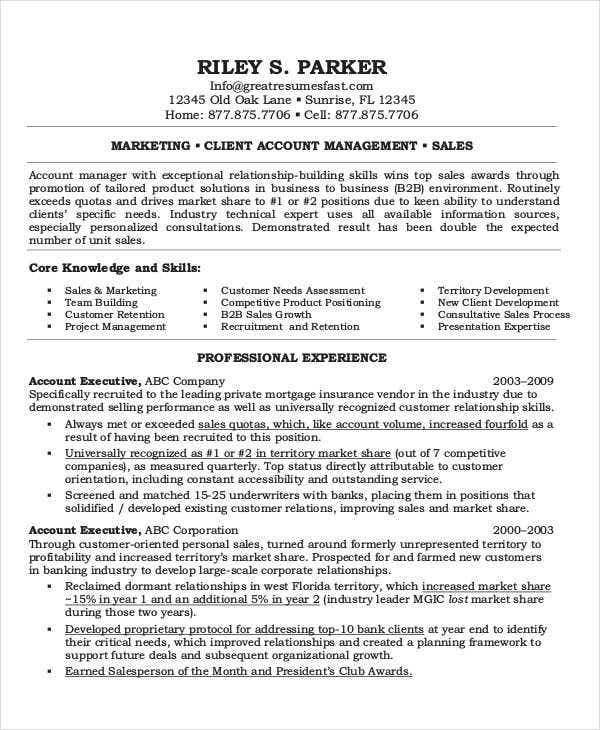 If you need references in creating a marketing resume, you came to the right place as we can provide you with resume samples and templates of the specified document in PDF. 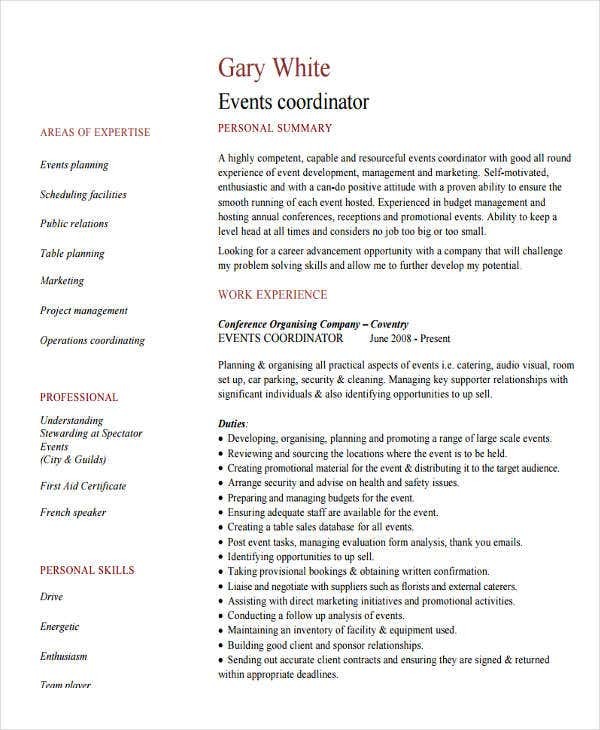 Use the samples that we have listed in this article as your references in making an effective and highly usable marketing professional profile. 1. 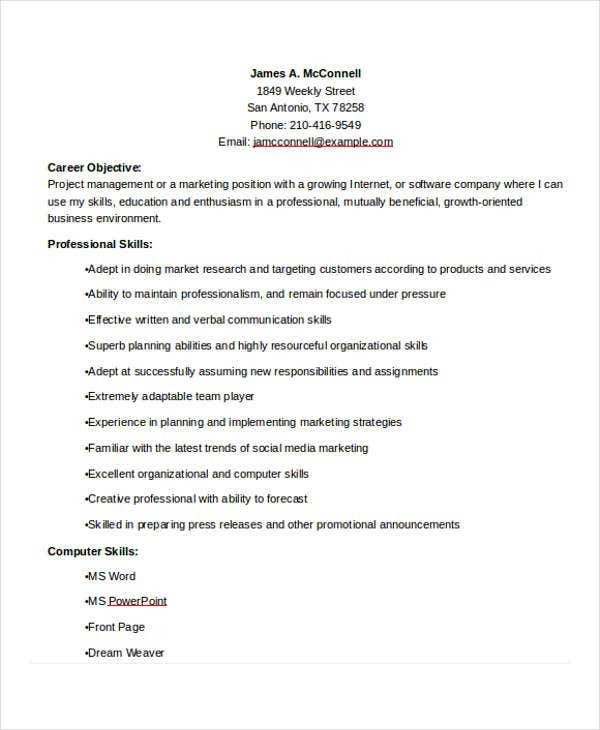 How Can I Create an Effective Marketing Resume? 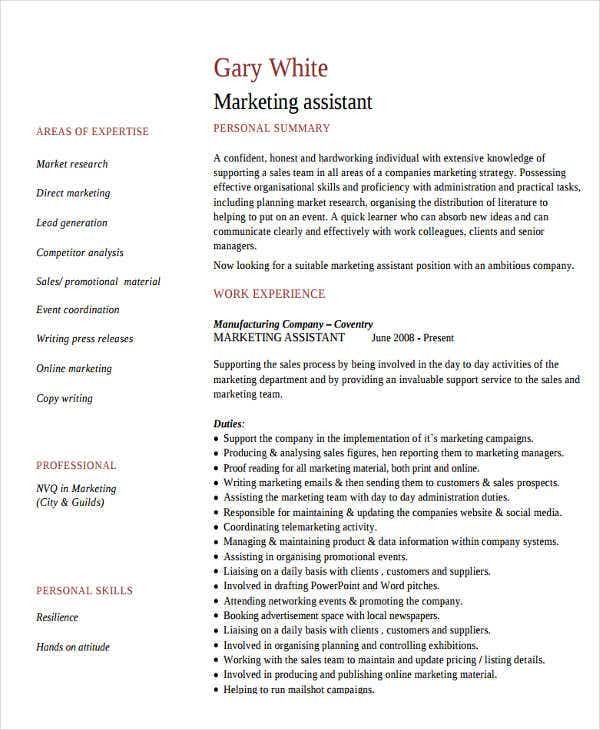 It is highly advisable to use marketing resume templates that are aligned with the industry where the marketing job position is open for employment. This will help to assure that all the items you will put in the template are relevant to your application. 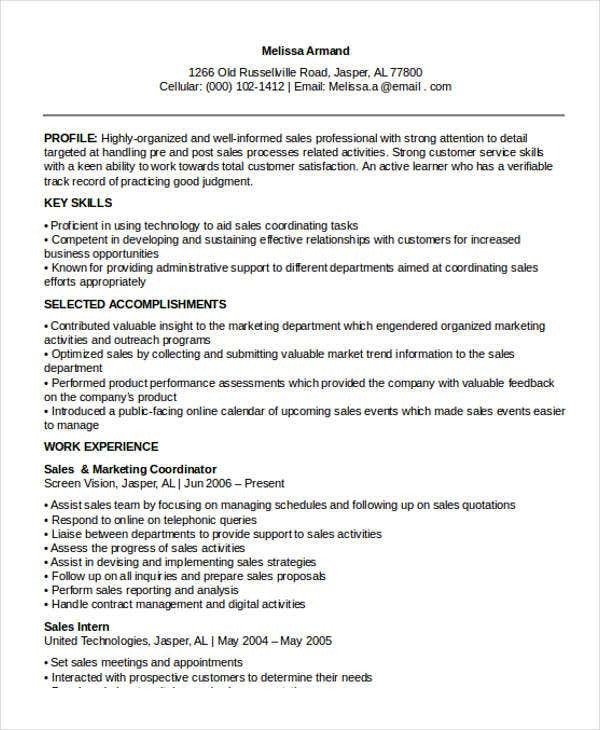 Be keen on selecting the marketing resume format that you will use. 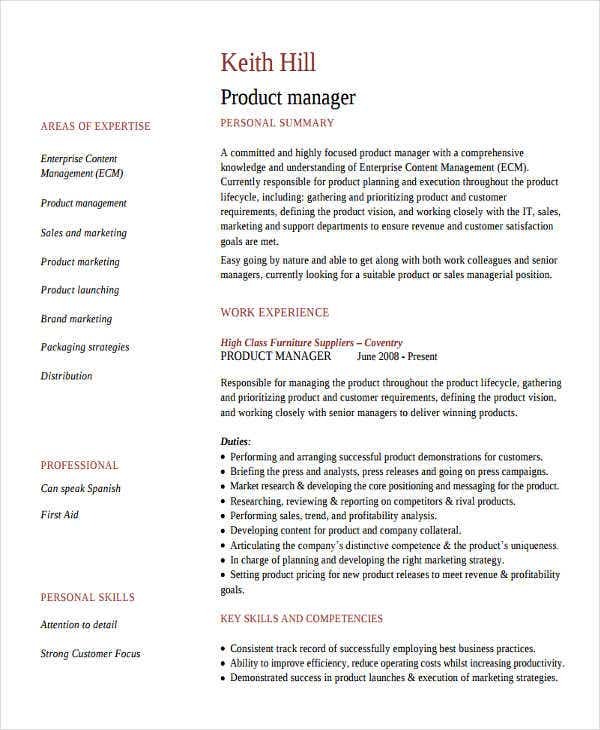 If you will create a marketing fresher resume, it will be the functional resume template that you may use as this format does not need to list down your chronological work experiences in the initial parts of the document. Hence, your skills and abilities will be more highlighted, which will be better for your application. 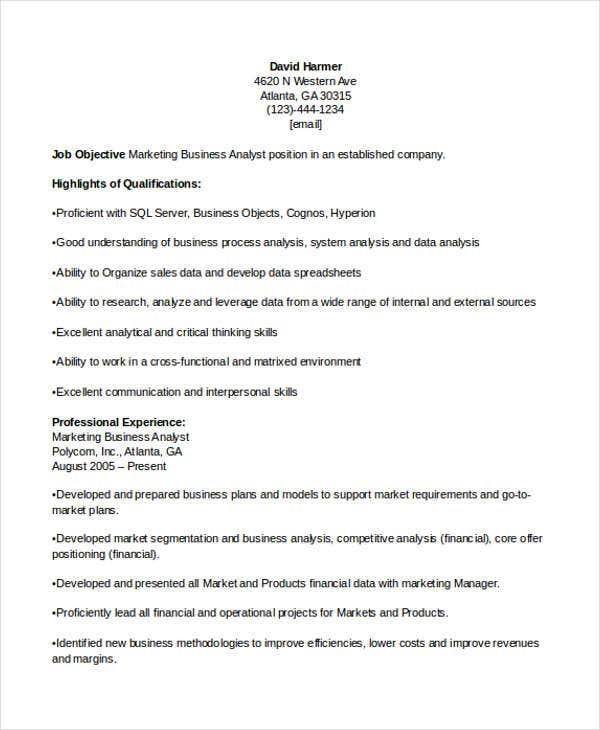 Your marketing resume must have the specific marketing terms that are essential to the processes and functions of the marketing job position that you are targeting. 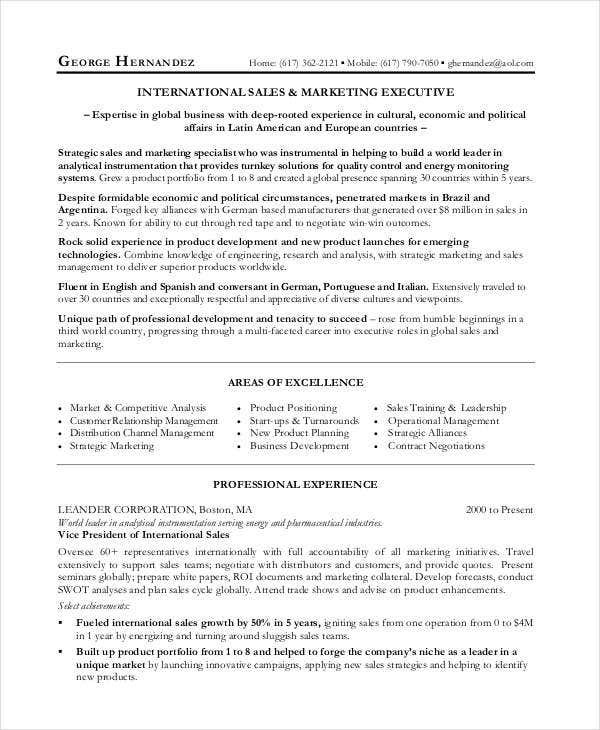 Using a marketing resume that can specify your competencies can help the company to know that you are one of the candidates who are truly qualified for the marketing post that they would like to offer. 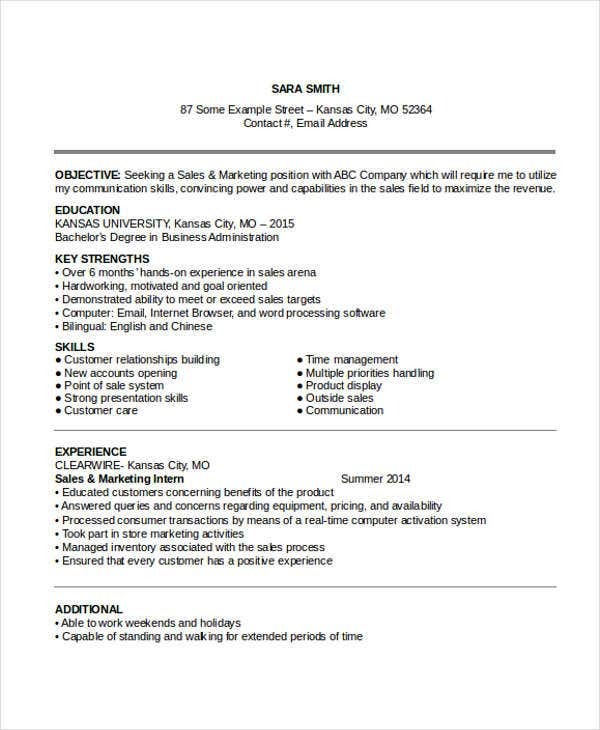 Though there are different kinds of marketing job positions that are present in the industry, the content of most marketing resumes are actually alike. 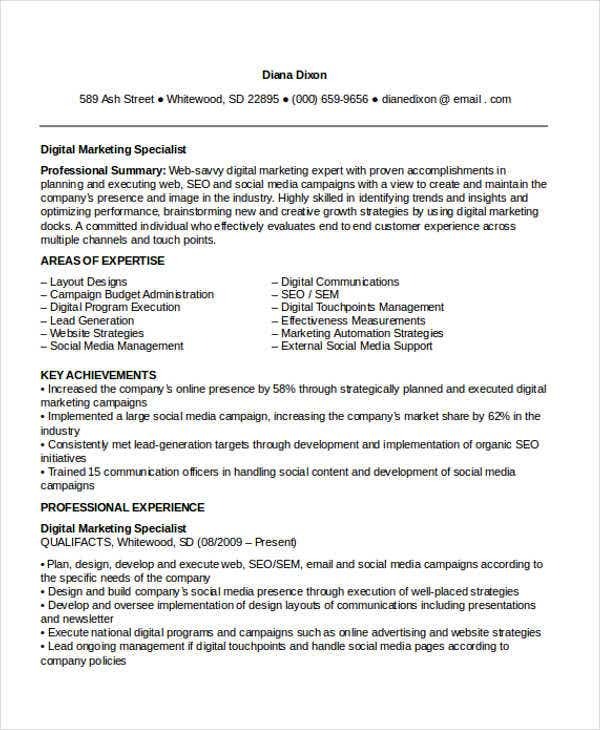 May it be a digital marketing resume or events marketing resume that you want to have, listed below are some of the essential information that you should present in your marketing professional profile. 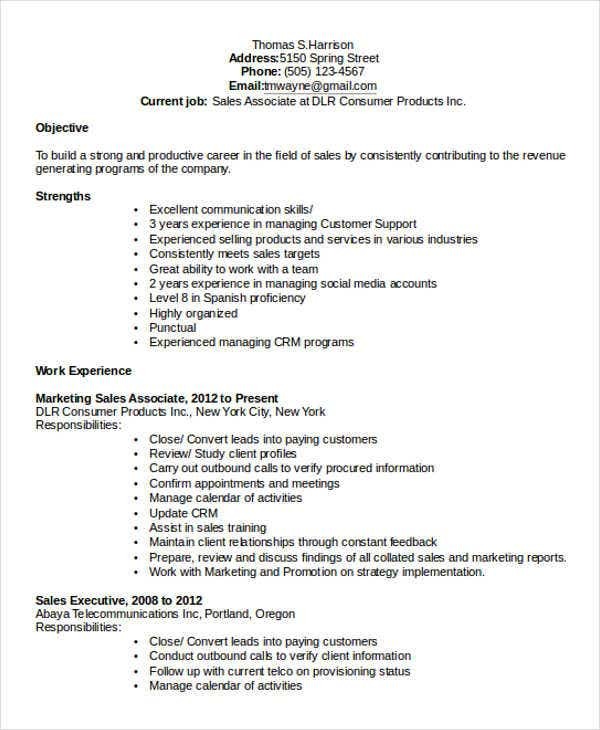 The professional work experiences that you have in the field of marketing. 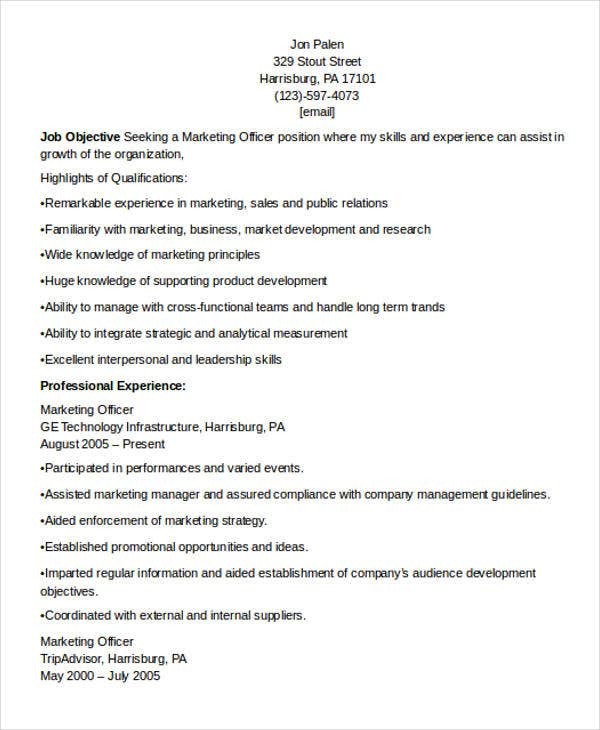 This area of your marketing resume should have these items: You may also see Simple Marketing Resume Templates. 3. 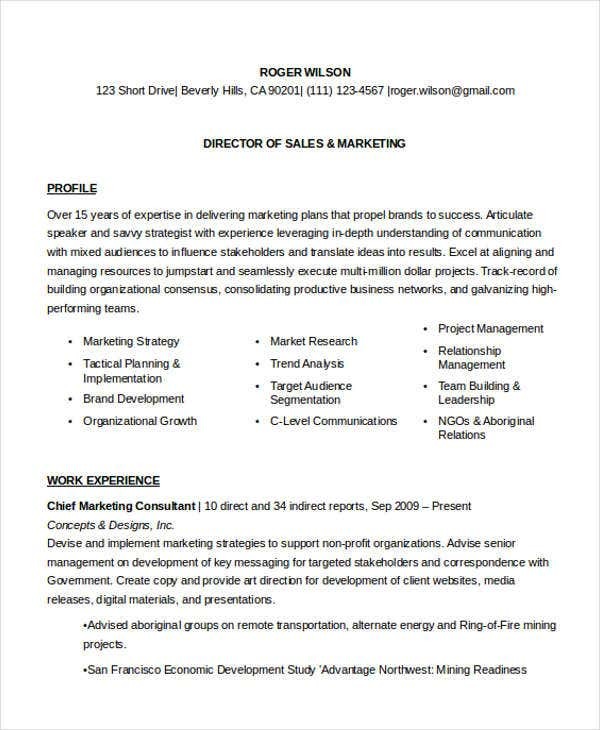 What Positions Can I Use My Marketing Resume For? 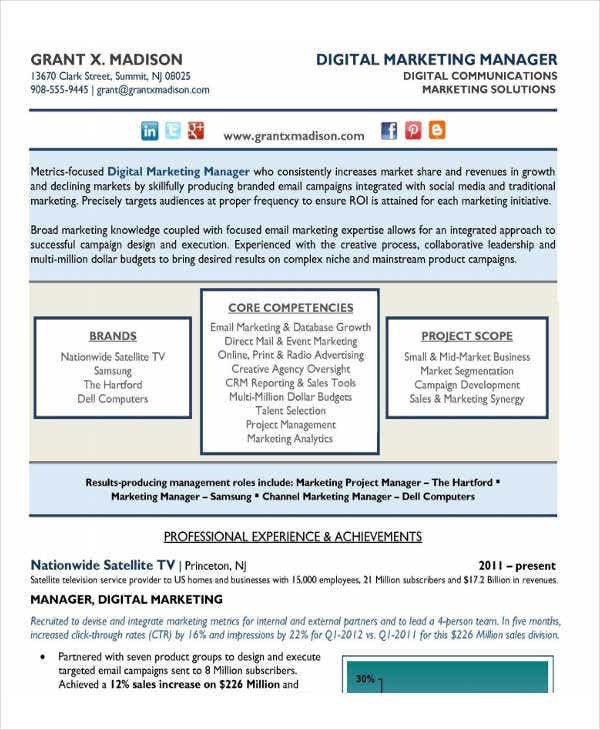 There are different kinds of industries that need the services of marketing employees. 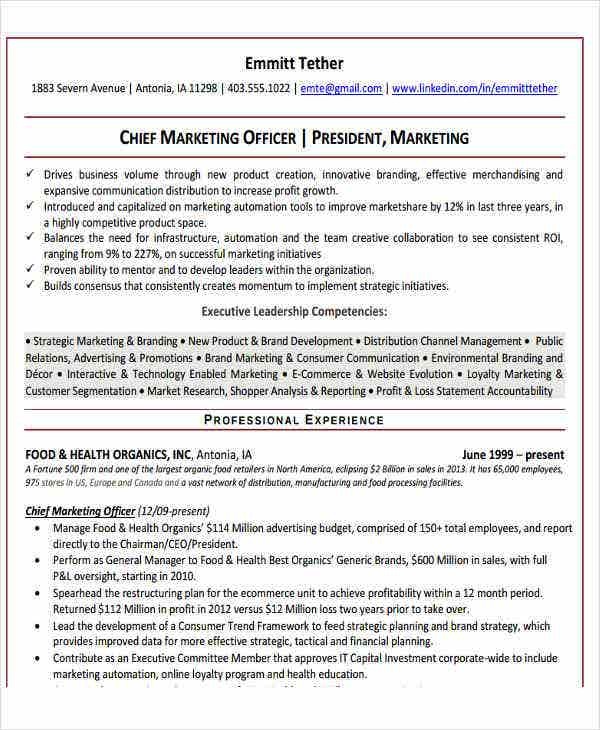 More so, there are also various job positions scattered within the levels of the organizational structure where a marketing post is necessary. 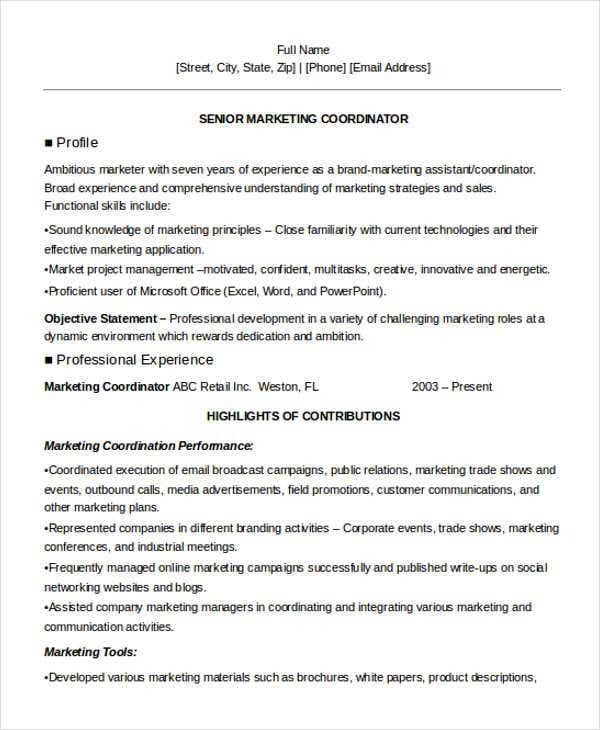 Some of the professional work posts that you can apply for in the field of marketing where variations in the usage of marketing resume designs are essential to include the following: You may also see Marketing Coordinator Resume Templates. 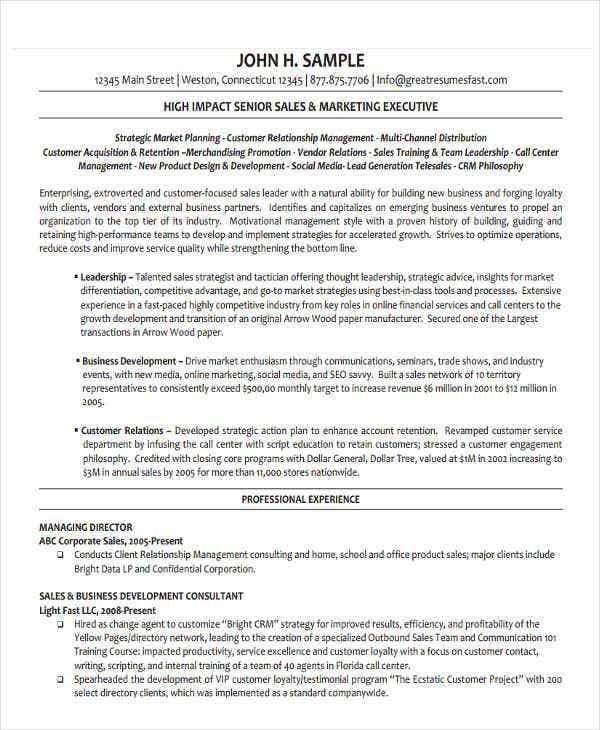 Marketing coordinator. 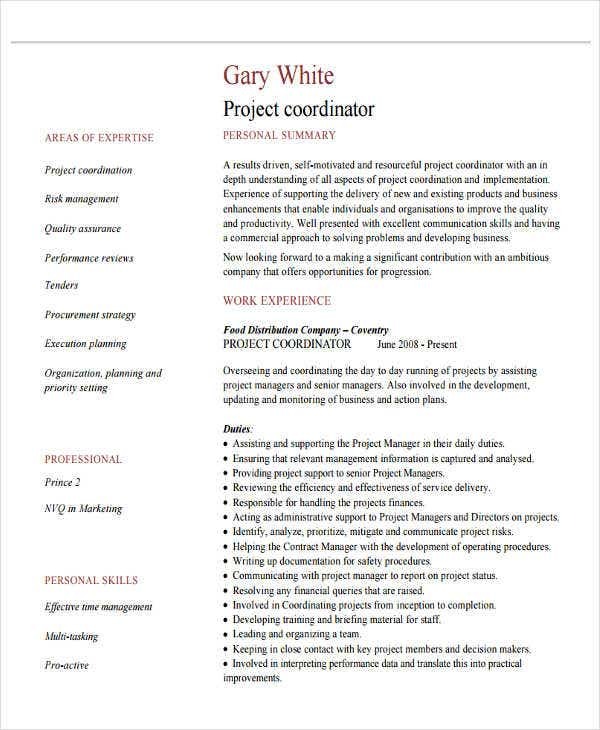 You can make use of marketing coordinator resumes depending on the particular marketing coordination work functions that you are an expert in. 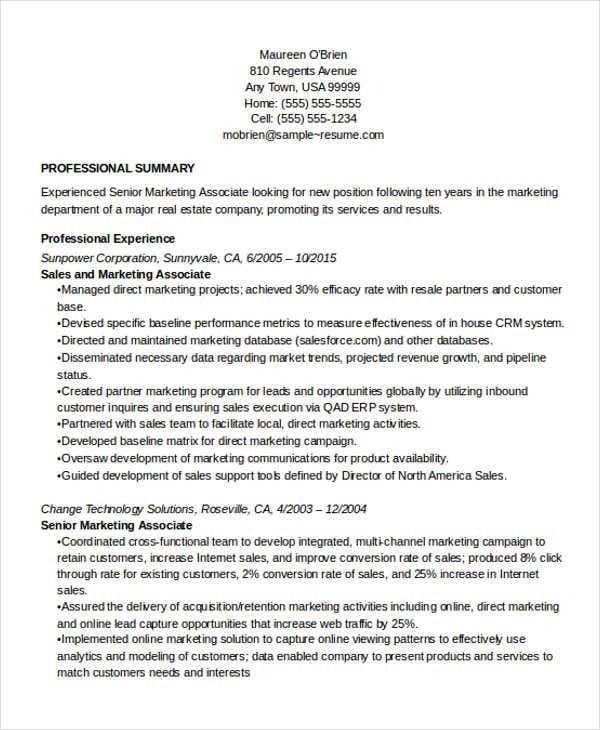 There are still a lot of marketing work posts that you can target to have. 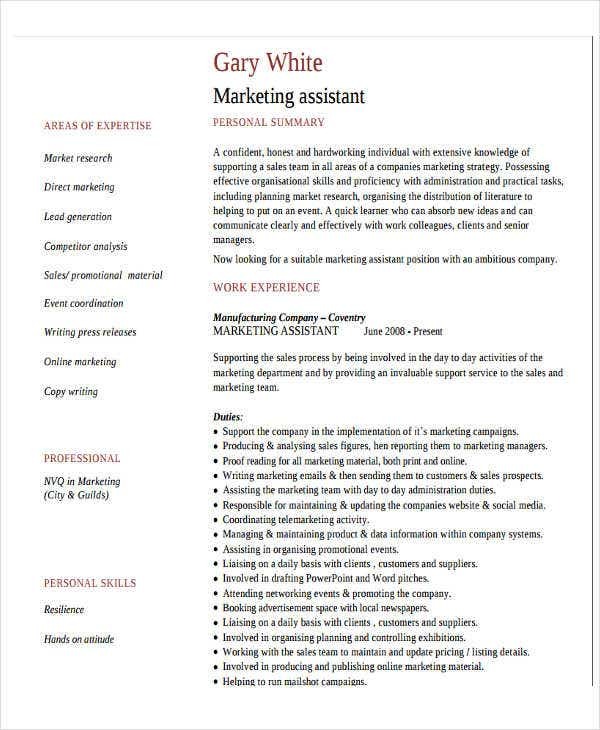 All you need to do is to assess your qualifications and competencies and look for a marketing job where your skills and experiences are relevant. 4. 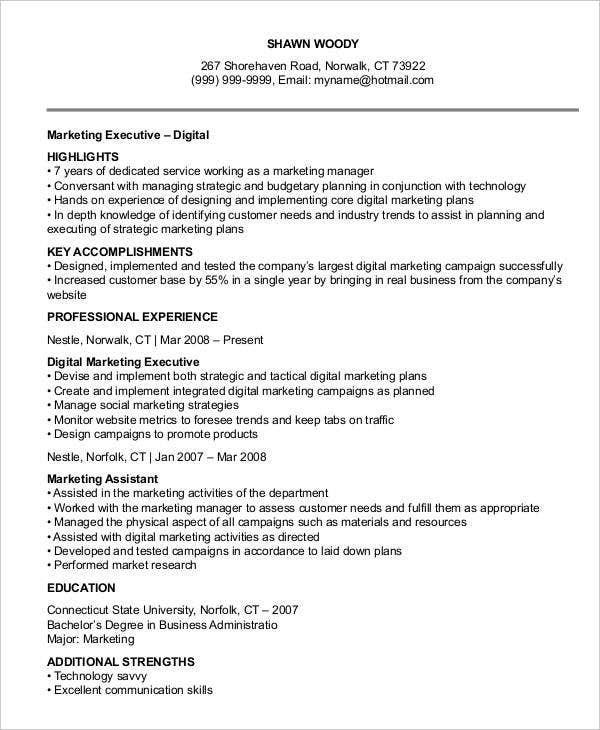 How Is a Template Beneficial in Making a Marketing Resume? 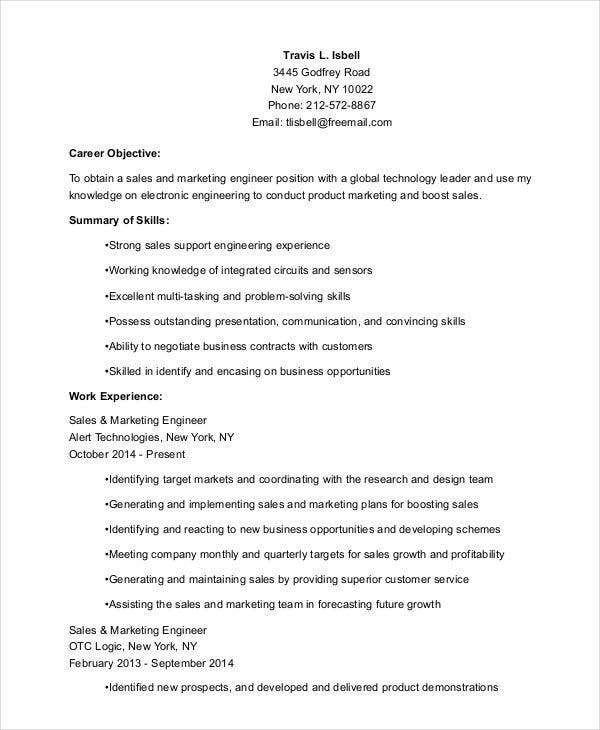 Having templates in making marketing resume samples can make the process of arranging your professional profile faster. Since you already have a format to follow, it will be easier for you to have a usable content structure. 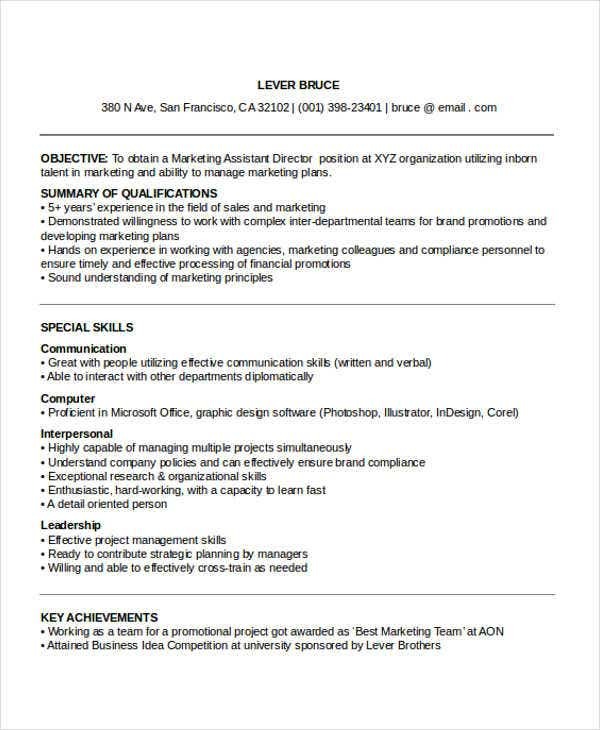 Using a template in making your marketing resume assures that your profile is professionally curated and that it follows the minimum standards needed in the application samples in the marketing industry. 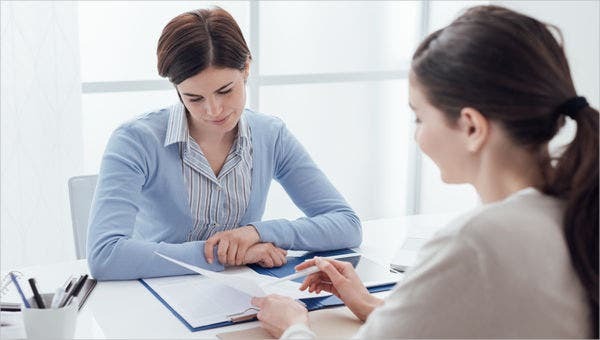 Templates contain readily made details that you can use to compare whether that information that you would like to present is good enough. 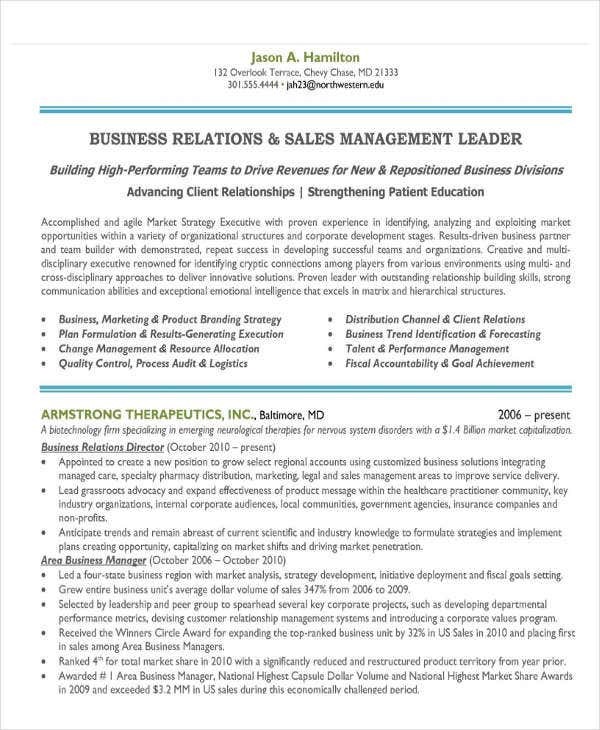 Having healthy comparison with this information will allow you to create changes that can improve your marketing resume. 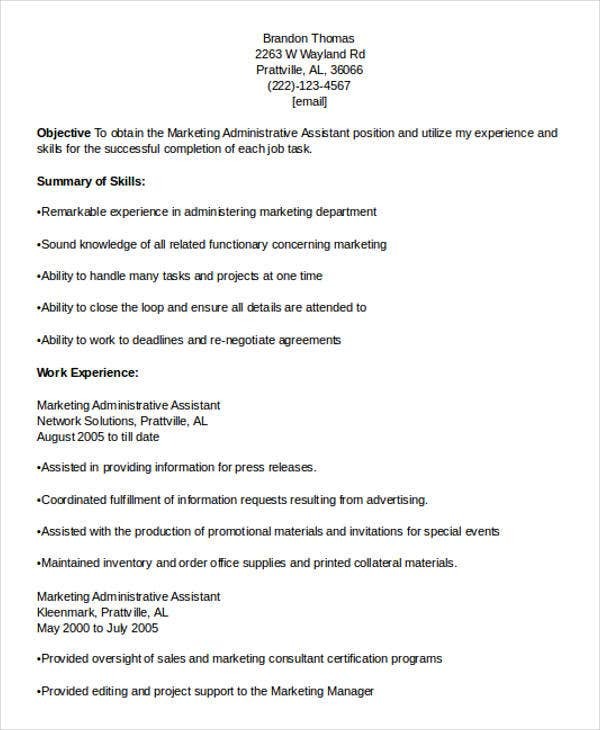 There are specific resume templates for specific marketing job positions. 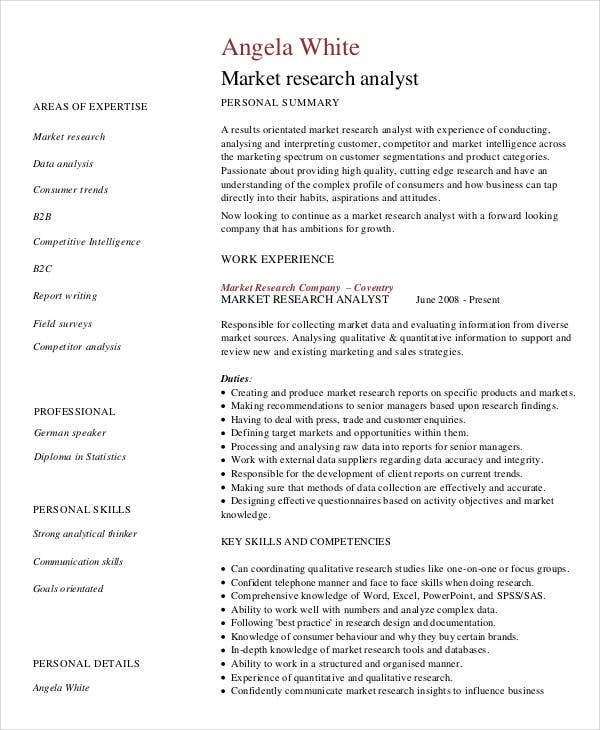 As an example, marketing analyst resumes can be very useful if you would like to create a targeted resume that will help you to land on a marketing analyst post.